The Islands of Tahiti have something for every traveler - sugary white - sand beaches, vibrant marine life, rugged mountains, and colorful history. 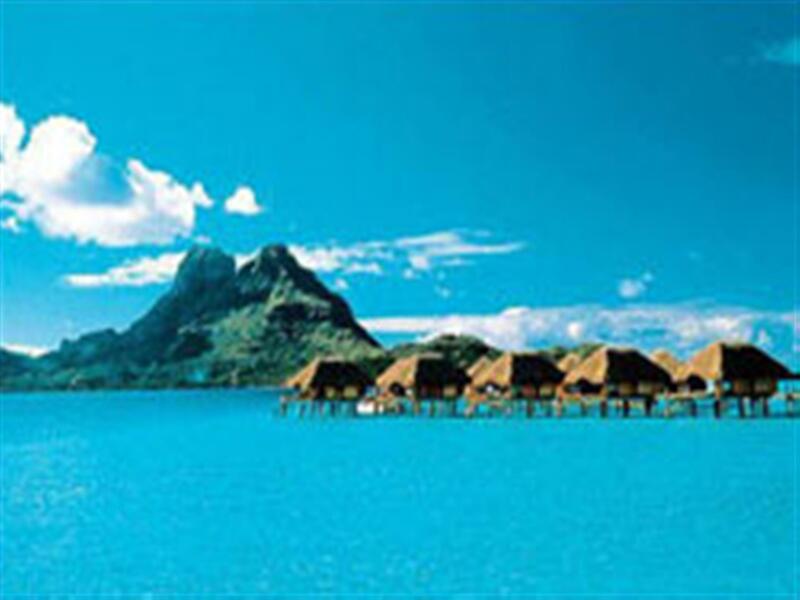 Whether you want a private island picnic near Bora Bora or a canoe delivered breakfast in your overwater bungalow, Tahiti is the ultimate South Pacific island paradise. 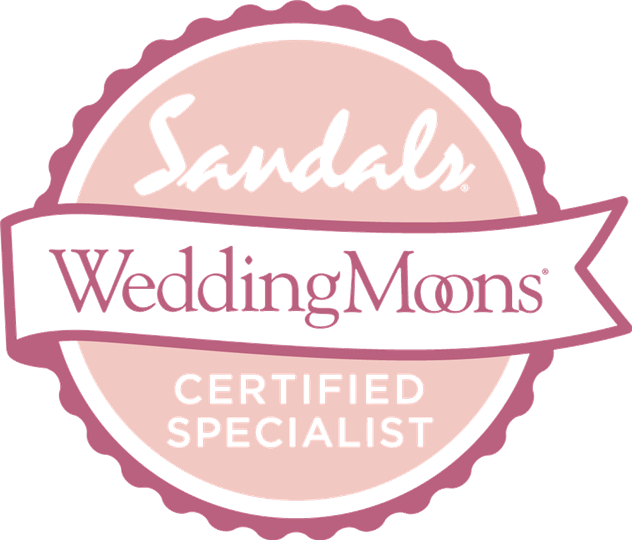 Let us be your portal into the magic of the Tahitian islands - we promise you'll want to come back. The Sofitel Tahiti Maeva Beach Resort is located on the west coast of Tahiti, on a charming beach surrounded by tropical gardens. The resort, recently renovated, features 216 stylish, light filled rooms, each with a private balcony and many with spectacularviews over the mountains or across the lagoon toward the island of Moorea. Facilities include two excellent restaurants, a bar, two tennis courts, a golf driving range and a freshwater swimming pool. 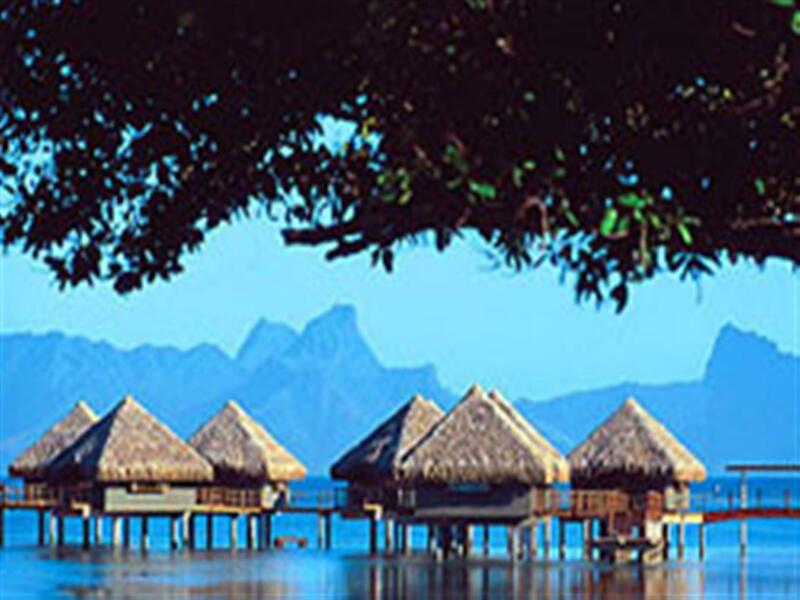 Le Meridien Tahiti Le Meridien Tahiti is the first resort in Tahiti located along the beach of the picturesque Punaaaula region on the main island which is considered one of the most beautiful sites in Tahiti offering views of Moorea. 20 minutes from the airport. 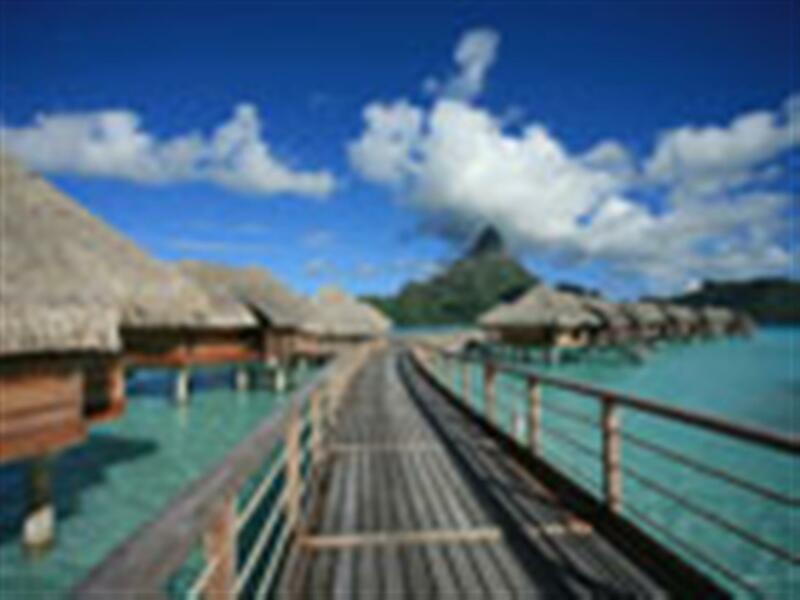 Le Méridien Tahiti overlooks white sand beaches, calming blue waves, and commanding mountains. Papeete, the capital of Tahiti, is a cultural hub of the South Pacific, featuring colorful markets, distinguished art and history museums, and lush botanical gardens. Immerse yourself in the rich history and contemporary luxury of the Tahitian islands at the stunning Le Méridien Tahiti. This world class resort is nestled in a 30-acre tropical oasis at Point Tataia with magnificent viers of the sister island of Moorea. 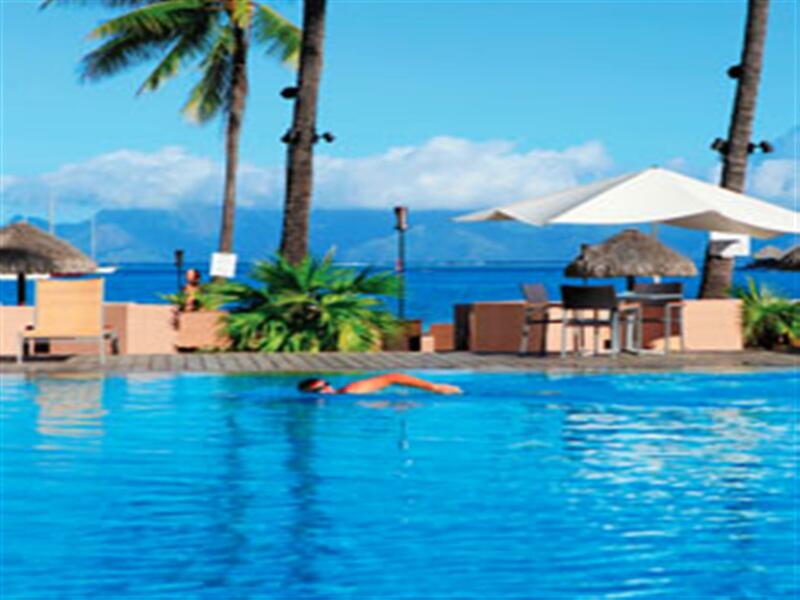 Convenientlly located near the airport and downtown Papeete. You'll feel like in harmony with Tahiti in the resort where no buildnig rises above the coconut palms and where all the accommodations capture the elegance and comfort of Colonial Polynesia. 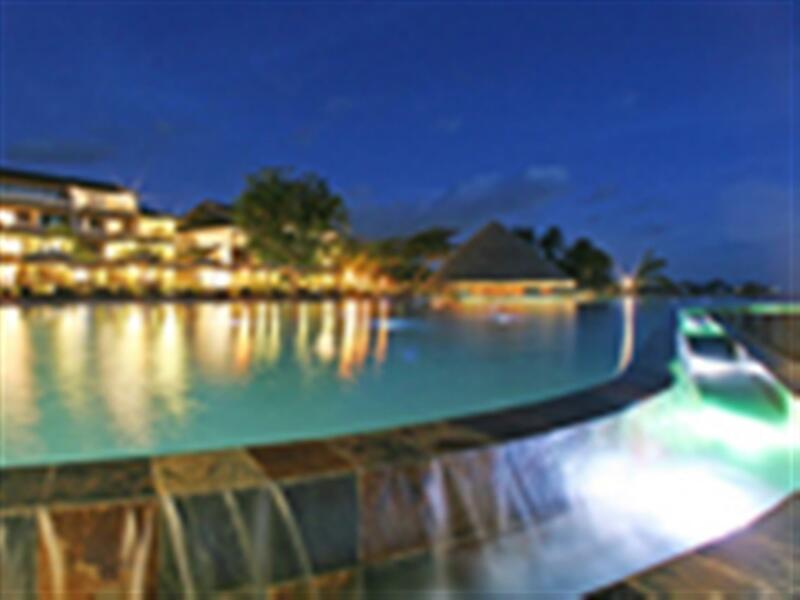 We have three types of rooms as well as two types of thatched overwater bungalows to choose from. Matangi Private Island, Fiji is a 240 acre privately owned tropical island situated amongst the beautiful northern islands of Fiji in the South Pacific. Located 190 miles northeast of Nadi, Fiji, the home of Fiji's International Airport, Matangi Island is a short plane flight, yet seemingly another world, away. Matangi Island, home to one of Fiji's premier tropical island beach resorts, is the epitome of a South Pacific island paradise. The only thing on Matangi Island is this Fiji resort, one of the top small luxury hotels of the world. There are no cars, no roads, no villages, and no rush. A horseshoe-shaped island, Matangi is ringed by several beautiful white sand beaches, and wraps around a lagoon of pure aquamarine. Quamea is an intimate boutique resort catering to a maximum of 34 adults, with only seventeen luxuriously appointed and air conditioned Beachfront Bures and exquisite Villas with private pools, nestled among swaying coconut palms and verdant tropical gardens. An exclusive tropical destination for discerning travellers seeking an authentic island Fijian resort. Meals are included. 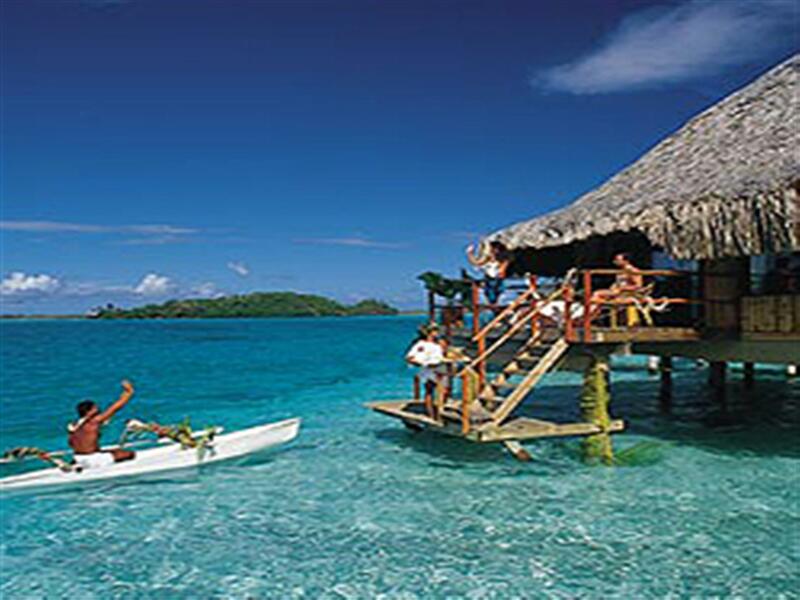 Likuliku Lagoon Resort is located on Malolo Island in the Mamanuca archipelago, 16miles from Nadi International Airport. Serviced three times daily by scheduled South Sea Cruises fast catamaran from Denarau Harbour plus private transfer options of sea-plane, helicopter or speedboat.